﻿ Barn-N-Bunk Farm Market - Ohio. Find It Here. The Barn-n-Bunk Farm Market in Trenton, Ohio is a unique market that has an array of foods and crafts. 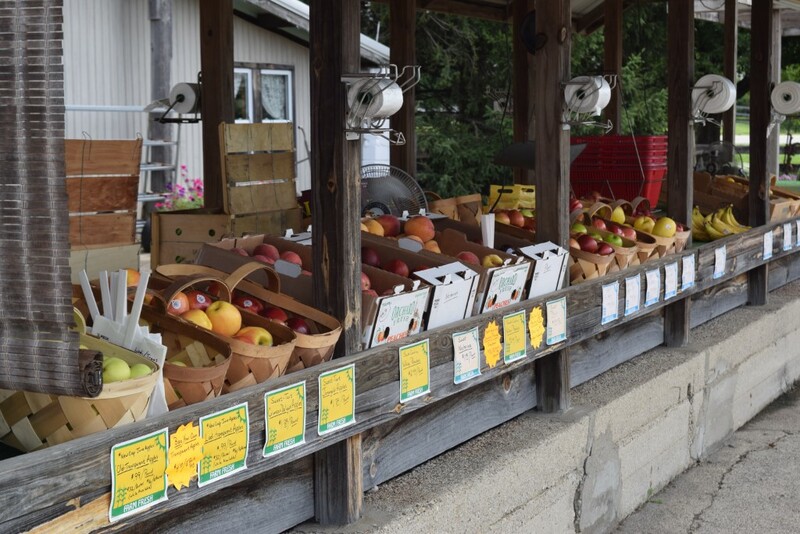 At the market you'll find a blending of home grown fresh produce, Amish baked goods, cheeses and jellies, honeys, pickled products, and specialty mixes. Enjoy 16 flavors of Velvet premium ice cream available in the ice cream shop. The market also features gift items from 40 local crafters who specialize in woods, fabrics, candles, florals, baskets, framed prints, potpourris, and furniture. Barn-n-Bunk is open from early April through December each year. 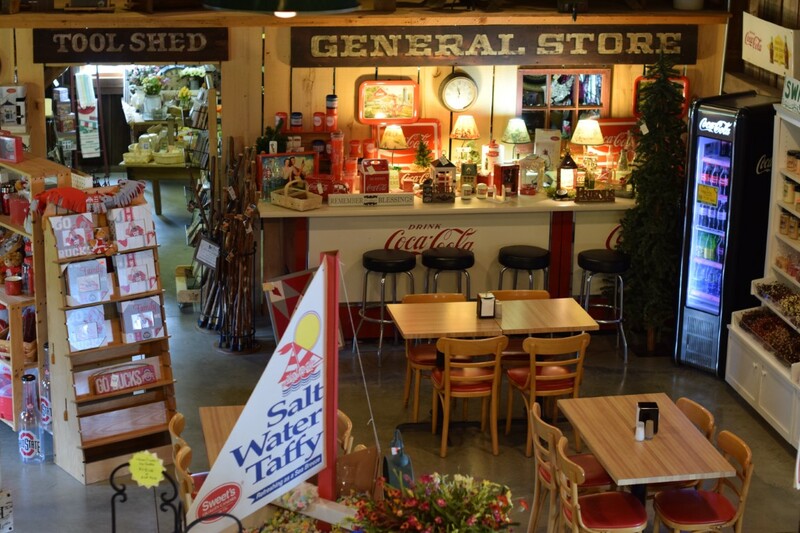 The Barn-n-Bunk Farm Market is a family-owned business established by Tom and Bev Theobald in 1992. Take some time to go out to the farm, enjoy a day in the country, and experience the down home hospitality as you are welcomed as part of the Barn-n-Bunk family. Free Admission, Free Parking, Credit Cards Accepted.